Advanced Financial Strategies is a boutique integrated wealth planning and management firm for a select group of individuals and families. We bring simplicity to the complex task of coordinating your core values, life vision and financial goals into a customized, comprehensive, and actionable plan. 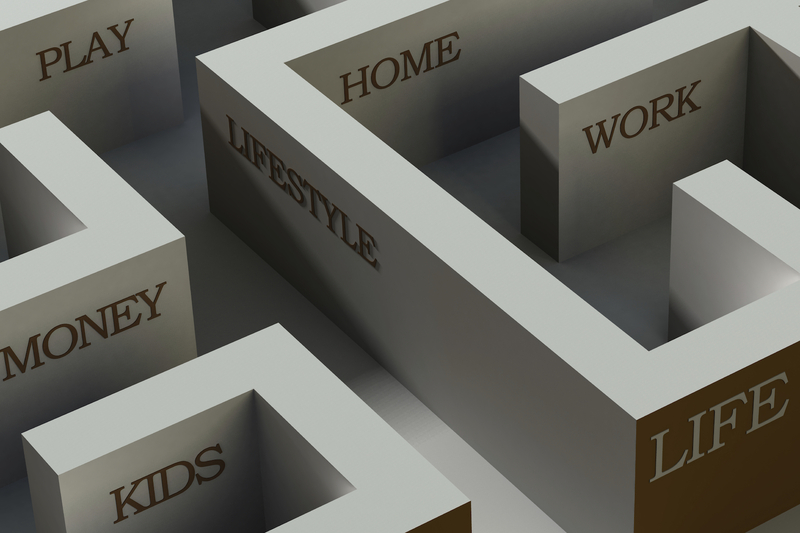 We help guide you through the maze of life. As an independent, fee-based advisor, Advanced Financial Strategies views every client relationship as a partnership. Our team includes: CERTIFIED FINANCIAL PLANNER™ professionals, Accredited Estate Planner® professionals, Accredited Tax Advisor® professionals, Enrolled Agents, insurance professionals, and real estate professionals. We are objective, transparent, and forward thinking as we assist you in creating and growing wealth, protecting and preserving capital, and arranging your financial life to minimize your taxes. Our clients include highly compensated executives, affluent business owners, as well as high net worth individuals and families. The guiding principle at Advanced Financial Strategies is, for whatever a person sows, this they will also reap. We are committed to being a good steward of your family’s wealth. Our mission is to understand your needs, provide you with the most practical and comprehensive advice, render the highest level of service to you with integrity, and assist you in making your financial goals and life vision a reality. We are not owned by an investment or commercial bank. This enables us to maintain absolute objectivity by not offering any proprietary products or affiliation with third-party products. We are not obligated to anyone except our clients and tailor our advice to your unique situation without any bias. Our founder has been in the financial services business since 1986, and each of our advisors have over 25 years of industry experience. Our combined years of experience enables us to help our clients navigate a prudent path through their journey in life. We have committed to a client-centric advisory firm that values teamwork and collaborates with tax and legal counsel to meet our clients’ needs. Financial planning is the process of determining whether and how an individual can meet life goals through the proper management of financial resources. This is an ongoing process to help you make sensible decisions about money that are consistent with your core values and enable you achieve your financial goals and objectives in life. Our unique business planning process, tailored to the needs in every stage of your business’s life cycle, will involve close collaboration from the start up to the exit stage. Taking an integrated approach to your business vision, we collaborate with you as well as your legal and tax counsel to translate that vision into a well-coordinated, actionable plan to help your business succeed. Estate planning is a process that allows you to specify who will manage your estate, who receives your money, how they receive it, and when they receive it. Failure to plan would default to state law in determining the ultimate disposition of your estate. We will work with you and your family, as well as your legal and tax counsel to develop a comprehensive framework that will ease the estate planning process and make sure your wishes are carried out. Investing is the process of deploying capital through a variety of vehicles that convert your hard-earned money into financial independence. We consult with you on an initial and ongoing basis to determine your risk tolerance, investment time horizon, liquidity constraints and other factors relevant to the management of your portfolio(s). We customize our investment management services to meet your needs and seek to ensure that your portfolio(s) are managed in a manner aligned with your investment objective. We are here to guide you through the maze of the decision-making process of risk management and strive to help you to protect all you have worked hard to build. We work with you and your other insurance counselor to assess the risks that could derail you from achieving your life goals and structure a contingency plan to mitigate these effects. We provide solutions for your life, disability, long-term care, and health insurance coverage which aim to ensure that you reach your financial goals even when the unexpected happens. Financial planning is the process of determining whether and how an individual can meet life goals through the proper management of financial resources. This is an ongoing process to help make sensible decisions about money that are consistent with our client’s core values and enable them to achieve their financial goals and objectives in life. We take an integrated approach to our client’s business vision by collaborating with them, as well as with their legal, tax, and other professional counsel, to translate that vision into a well-coordinated, actionable plan to help their business succeed. Estate planning is a process that allows an individual to specify who will manage their estate, who receives their money, how they receive it, and when they receive it. Failure to plan ahead would result in a default to state law in determining the ultimate disposition of an estate. 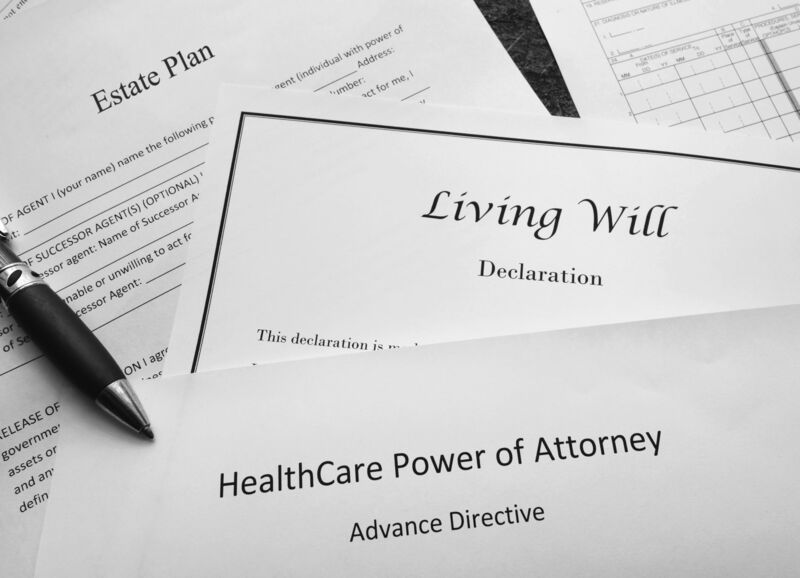 We work with our clients, their families, and collaborate with their legal and tax counsel, to develop a comprehensive framework that will ease the estate planning process and make sure their wishes are carried out. Investing is the process of deploying capital through a variety of vehicles that convert a client’s hard-earned money into financial independence. 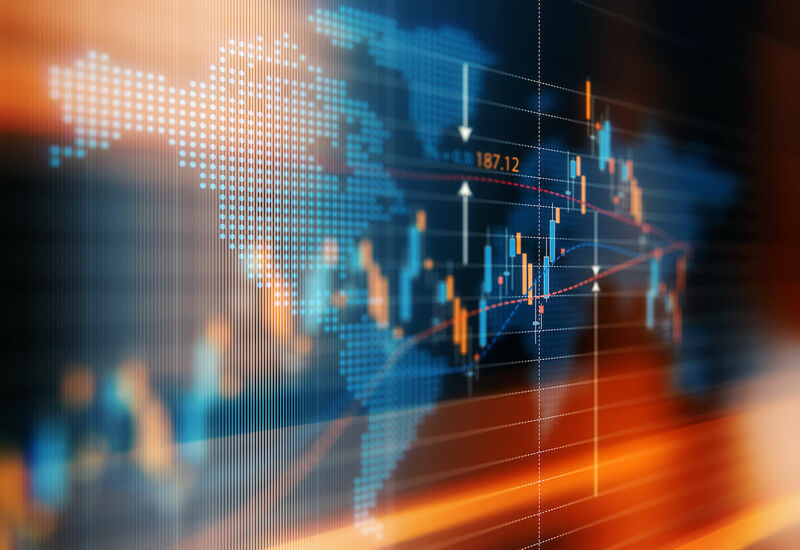 We consult with each client on an initial and ongoing basis to determine their risk tolerance, investment time horizon, liquidity constraints and other factors relevant to the management of their portfolio(s). 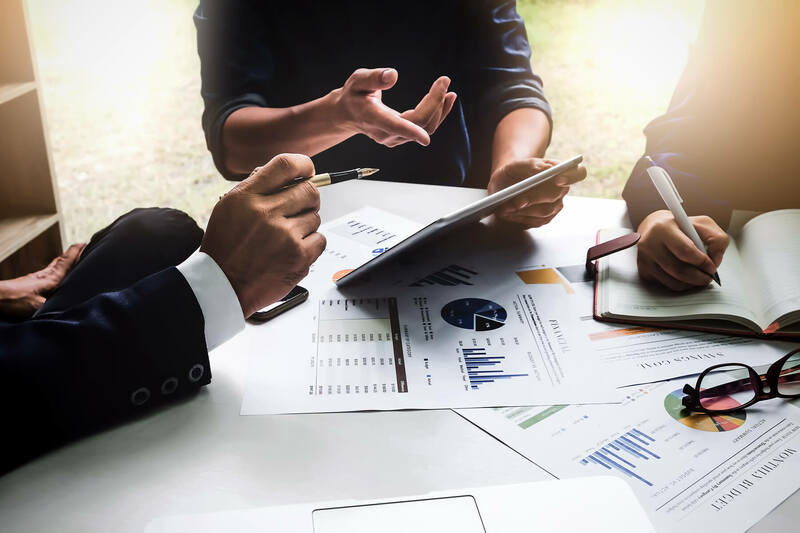 We customize our investment management services to meet their needs and seek to ensure that their portfolio(s) are managed in a manner aligned with their goals and objectives. 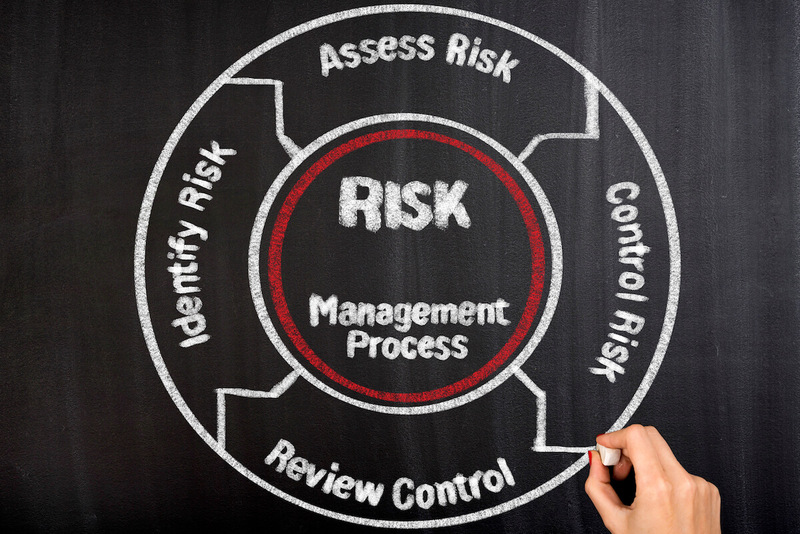 Our risk management and insurance services protect your assets by identifying, reducing and mitigating risk. We facilitate the risk transfer process by providing insurance coverage to alleviate financial loss from unexpected events that can jeopardize your financial security and way of life. However, insurance coverage is a balancing process of needs relative to cost. We review each client’s coverage needs and collaborate with other professional counsel to determine if there are any insurance gaps or unnecessary coverage. We are here to guide our clients through the decision-making process of risk management and strive to help them protect all they have worked hard to build. Pierre oversees all practices and aspects of AFS investment management and research. His multidisciplinary approach and understanding of the interrelationships among the components that build a client’s net worth helps him develop strategies that add value to the client’s overall financial position. He works with the client’s attorneys, accountants, and other professional advisors to design and implement plans that will best meet the client’s needs and objectives. Pierre works with high net-worth clients using sophisticated financial planning, estate planning, tax planning, and business planning strategies. Pierre Ngo is a graduate of the College for Financial Planning and the University of California, Irvine with a designation of Personal Financial Planner. He has been a CERTIFIED FINANCIAL PLANNER™ practitioner since 1991. He has been granted an Accredited Estate Planner designation by the National Associations of Estate Planners & Councils. He is also an Accredited Tax Advisor, and an Enrolled Agent authorized tax practitioner by the Department of Treasury. He is also a member of the Financial Planning Association and the Orange County Estate Planning Council. He is a guest speaker, conducting seminars on financial topics for corporate executives and CEOs, and has guest lectured for the University of California, Irvine Personal Financial Planning practicum course. He has been in the financial planning industry since 1986. Jonathon is responsible for preparing comprehensive financial and estate plans for clients. He also works on all aspects of AFS investment management and research, along with helping clients during the estate administration process. Jonathon works as a team with clients’ attorneys, accountants, and other professional advisors to design and implement plans that will best meet the clients’ needs and objectives. He collaborates with the clients to review, refine and modify their plan as changes occur throughout the different stages of their lives to ensure a successful outcome. Jonathon Nguyen is a graduate of the College for Financial Planning and California State University, Long Beach with a bachelor’s degree in Finance. He is a CERTIFIED FINANCIAL PLANNER™ practitioner since 2002. He has been granted an Accredited Estate Planner designation by the National Associations of Estate Planners & Councils. He is also a CHARTERED MUTUAL FUND COUNSELOR℠ designee and licensed in insurance and real estate. He is also a member of the Orange County Estate Planning Council and has been with the firm since 1993. Patricia oversees our office support team. She is also responsible for preparing comprehensive financial and estate plans for clients. Patricia works on all aspects of AFS investment management and research; She also assists our business clients in structuring their group insurance and benefits for their companies. She works as a team with the clients’ attorneys, accountants, and other professional advisors to design, implement plans and collaborate with clients during the estate administration process that will best meet the clients’needs and objectives. Patricia Vasquez is a graduate of the College for Financial Planning and the University of California, Irvine with a designation of Personal Financial Planner. She is a CERTIFIED FINANCIAL PLANNER™ practitioner since 2006. She has been granted an Accredited Estate Planner designation by the National Associations of Estate Planners & Councils. She is also a CHARTERED MUTUAL FUND COUNSELOR℠ designee and licensed in insurance. She is a member of the Orange County Estate Planning Council and has been with the firm since 1994. © 2019 Advanced Financial Strategies. All rights reserved. Our mission is to understand your needs; provide you with the most practical and comprehensive advice; render the best service to you with the highest standard of integrity and assist you in reaching your financial goals.